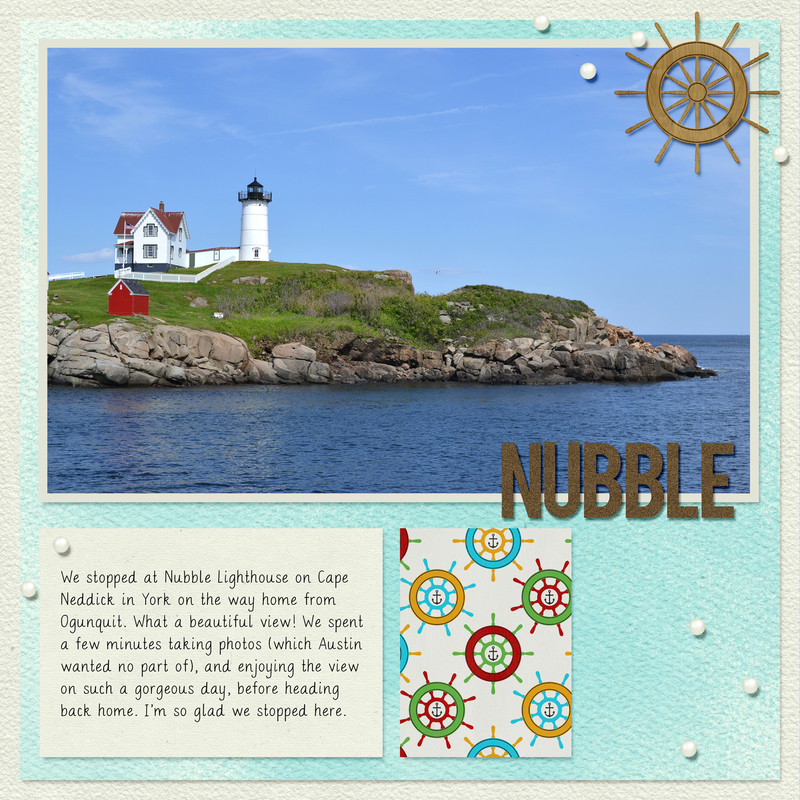 My friend Stephanie over at Bee Tree Studios has opened up shop over at Scraps N Pieces. She's got some new items in the shop today, and I have lots of new pages to share with you! You can save 30% today through 8/22/14, so go check out the shop and scoop up your favorites. 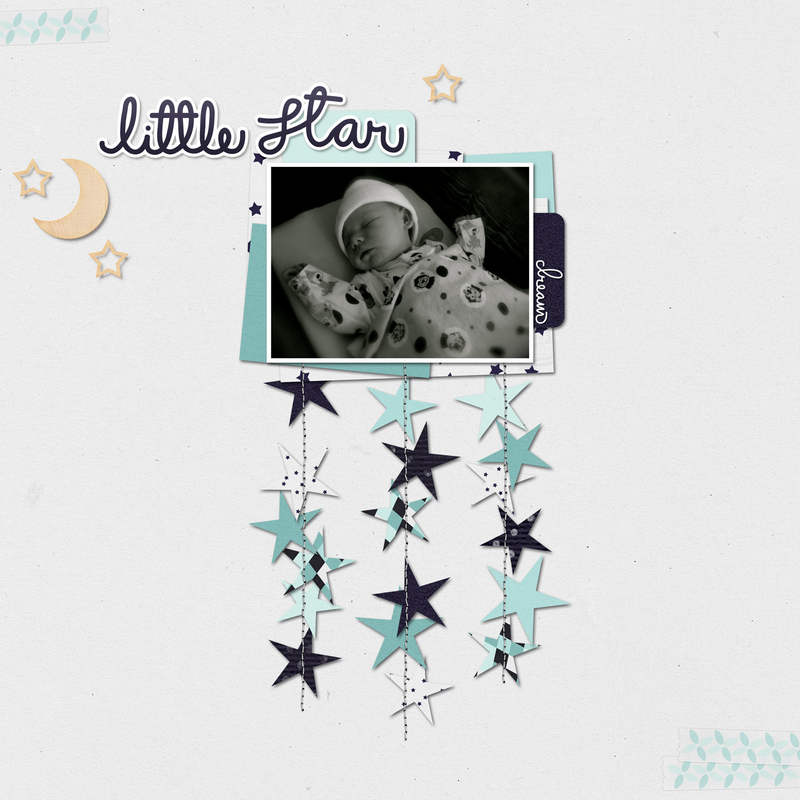 Template for this layout is by Molly C. That gorgeous glittery alpha is Stolen Moments A Bit of Earth (newsletter freebie). Vellum styles are by Mommyish. 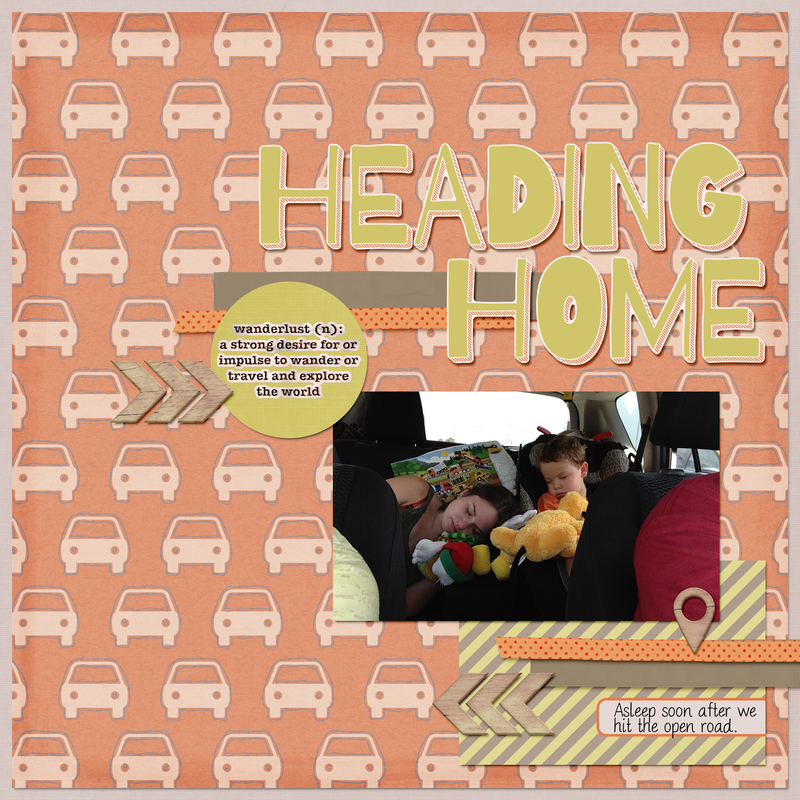 Styles in this layout are from Mommyish, the watercolor edging overlay is by Just Jaimee, and font is DJB Bailey. 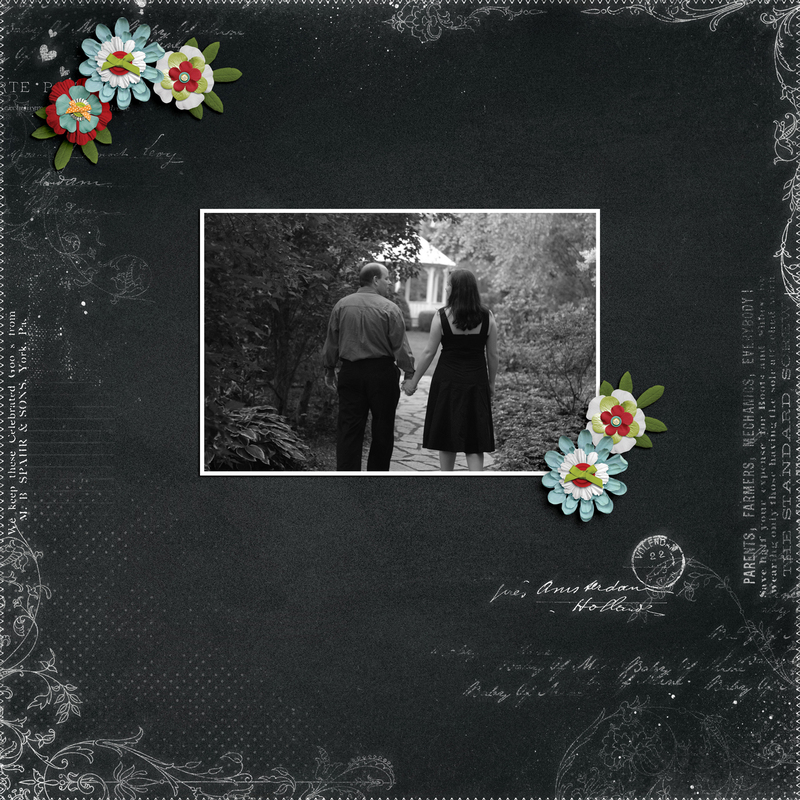 Template for this layout is by Wishing Well Creations/Laura Passage. Sticker style is from Mommyish. 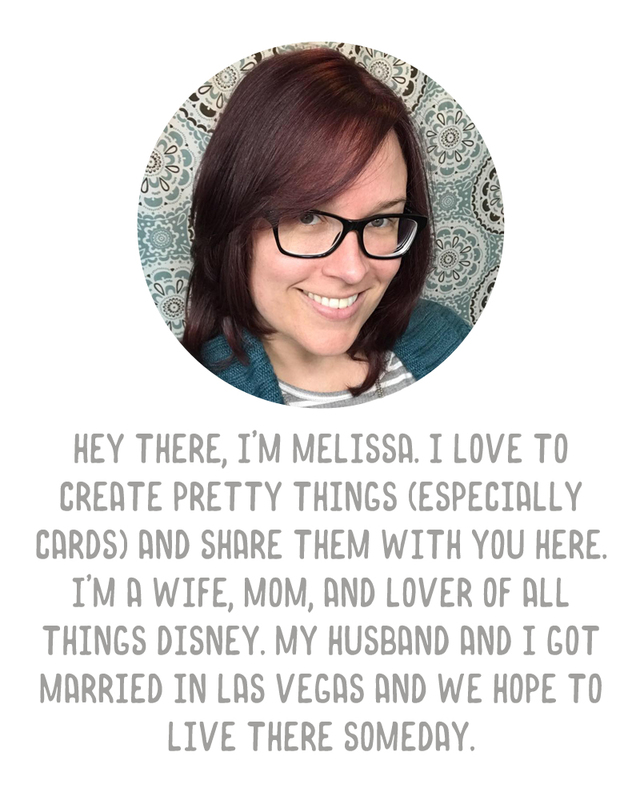 I used one of Stephanie's Seasons of Love templates, and the alpha from her Adventure bundle. Go check out Stephanie's new shop and grab some great kits on sale!